Dendritic cells (DC) are crucial components of the early events of HIV infection. Dendritic cells capture and internalize HIV at mucosal surfaces and efficiently transfer the virus to CD4+ T cells in trans through infectious synapses (trans-infection pathway). Alternatively, HIV-1 replicates in DC (R5-HIV-1) (cis-infection pathway). 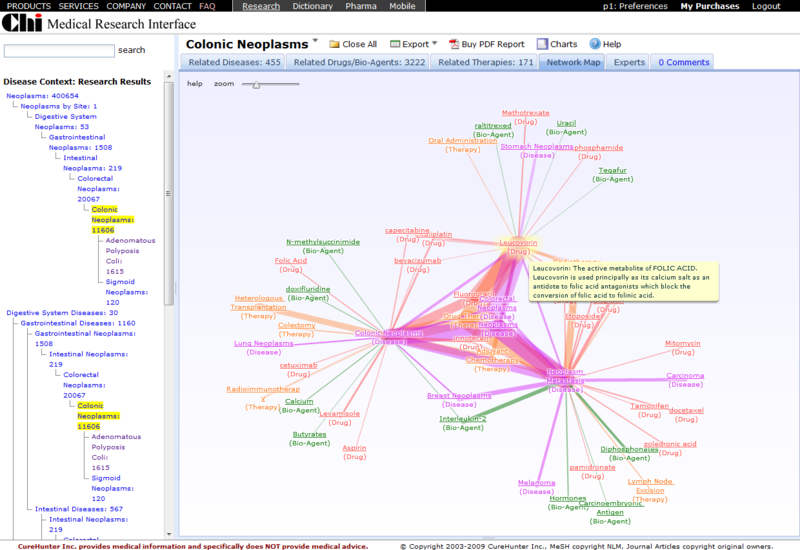 Here, we analyzed HIV trafficking in DC during the trans-infection pathway as well as the cis-infection pathway. Confocal immunofluorescence microscopy demonstrated that after capture by DC, R5-HIV-1 and HIV-1 pseudotyped with vesicular stomatitis virus protein G colocalized in a viral compartment enriched in tetraspanins including CD81, CD82 and CD9, although at different levels, indicating a role of the viral envelope in targeting to the tetraspanin-rich compartment. Replication of R5-HIV-1 in DC (cis-infection pathway) also led to the accumulation, in an envelope-independent manner, of mature viral particles in a tetraspanin-rich compartment. A fraction of the HIV-1-containing compartments appeared directly accessible from the cell surface. In sharp contrast with the trans-infection pathway, the delta-subunit of the adaptor protein 3 (AP-3) complex was enriched on the HIV-1-containing compartment during R5-HIV-1 replication in DC (cis-infection pathway). Downregulation of AP-3 delta-adaptin reduced significantly viral particle release from HIV-1-infected DC. Together, these studies demonstrate a role for AP-3 in HIV replication in a tetraspanin-rich compartment in DC and contribute to the elucidation of the trafficking pathways required for DC-T cell transfer of HIV-1 infection, a critical step during the early events of HIV infection.